This large Sudstech permeable paving installation was specified by Plan-it Architectural design consultants for completion in November 2015. 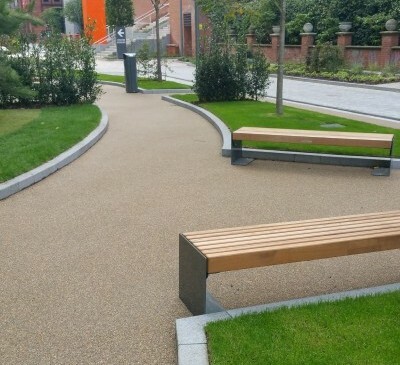 Plan-it’s design called for an attractive and SUDS compliment porous surface to cover approximately 2000m2 of pathways and communal areas featured in and around Exchange Quays central podium. 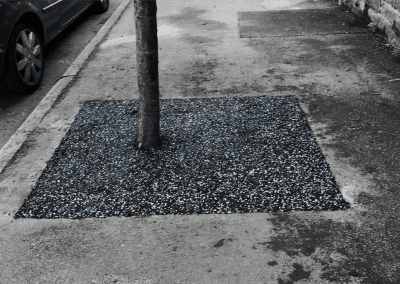 The resulting installation offers a unique solution to urban drainage and completely eliminates the areas previous issues with standing water, trip and slip hazards. Exchange Quay is one of the latest developments alongside The Lowery theatre and Media city to be included in the regeneration of Salford Quays. Previously the site of Manchester Docks, Salford Quays became one of the first and largest urban regeneration projects in the United Kingdom following the closure of the dockyards in 1982. 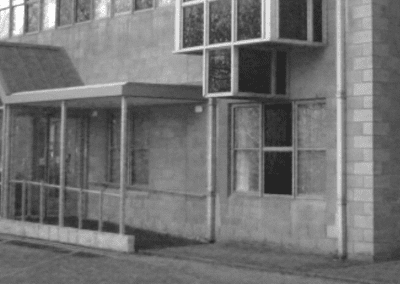 The regeneration has since been praised for its success in bringing over £300 million of business into the area as well as thousands of jobs. 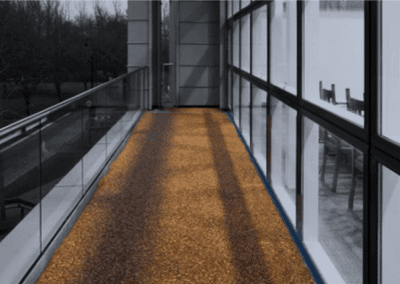 Sudstech is completely permeable and can process more than of 50,000 litres of rain water per hour. 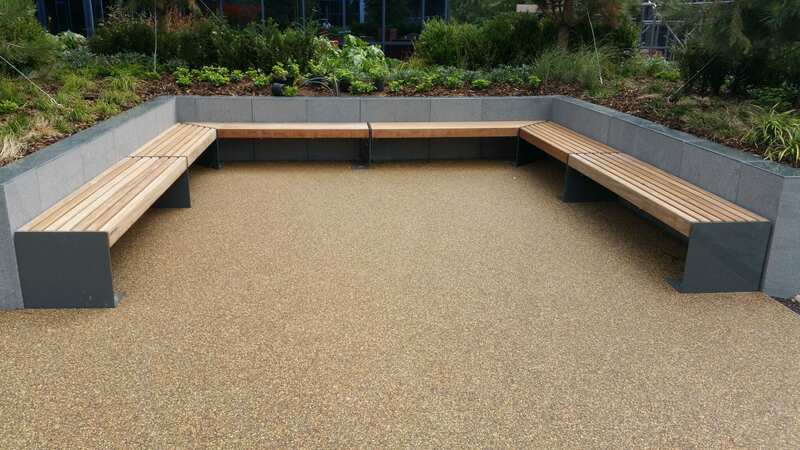 The Sudstech system suited the aesthetic of the prestigious quay development, whilst offering a fully Suds compliant surface that is extremely low maintenance and guaranteed not to clog.